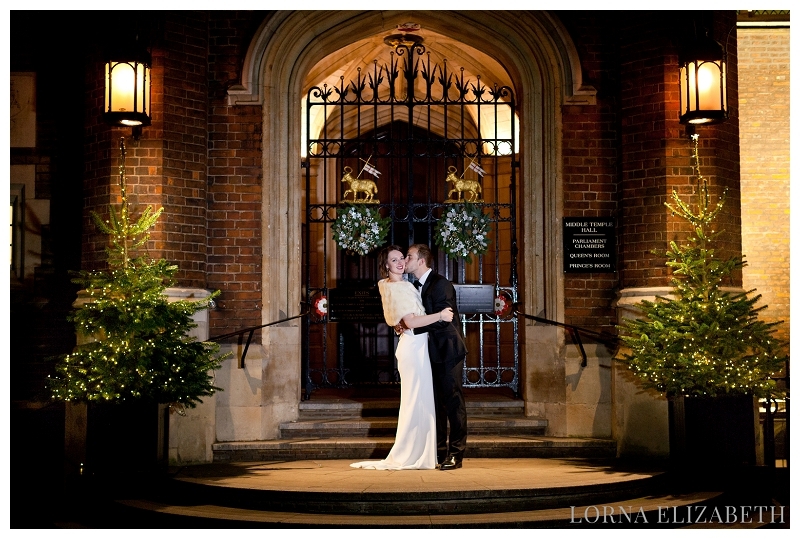 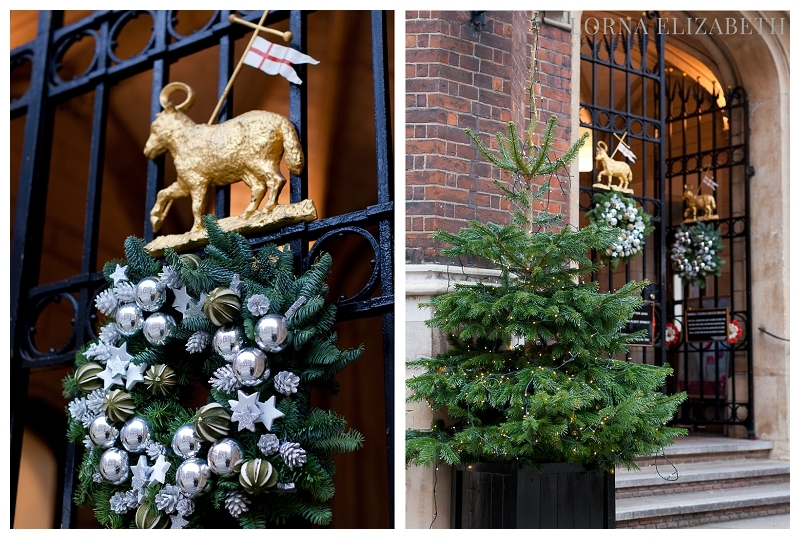 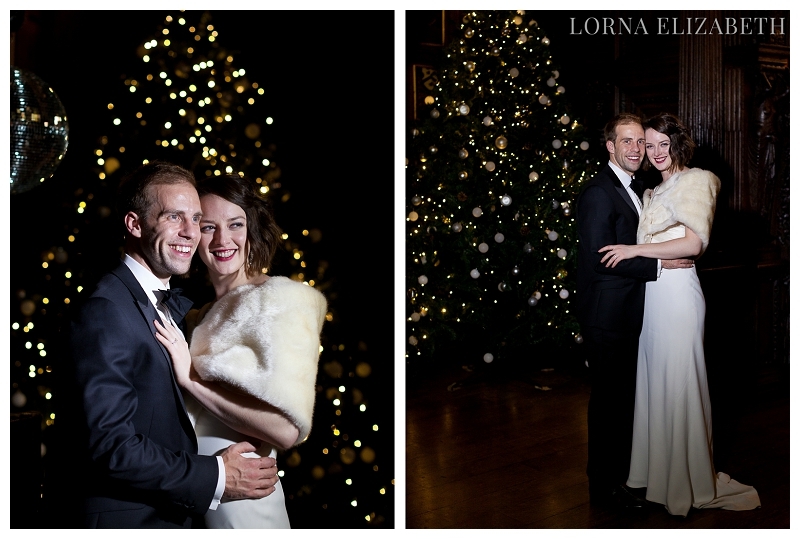 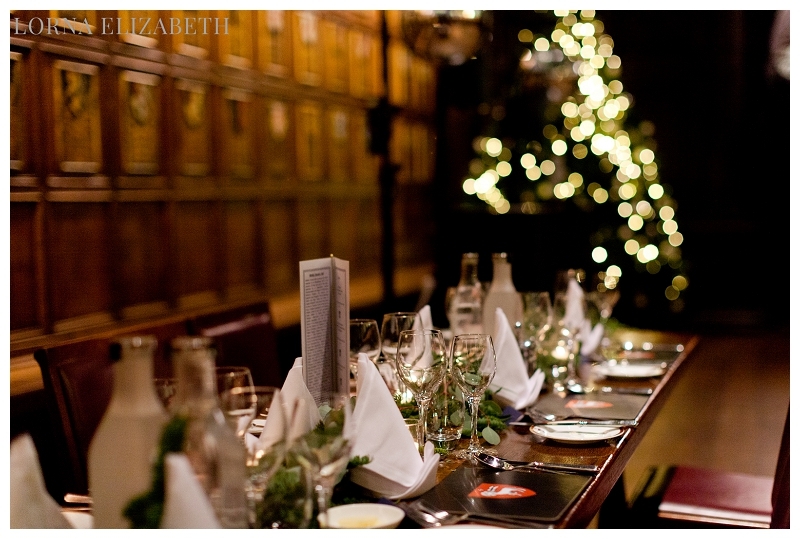 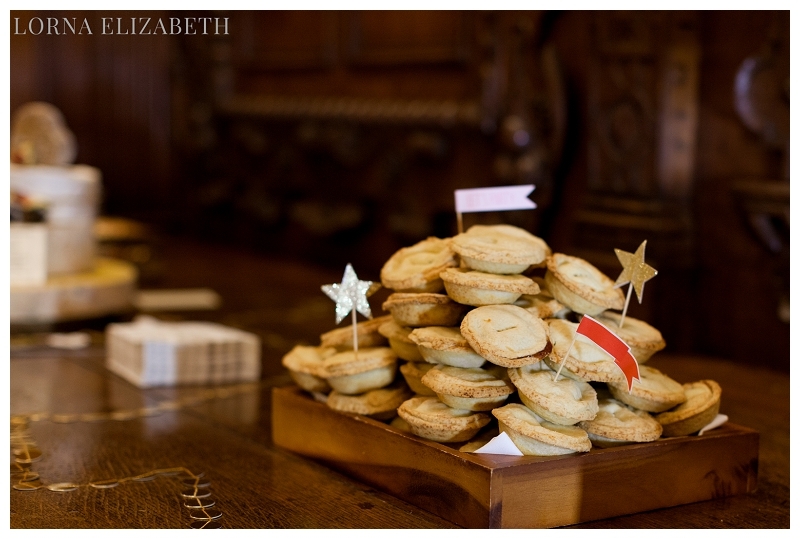 One of my favourite things about the Christmas period is Christmas weddings! 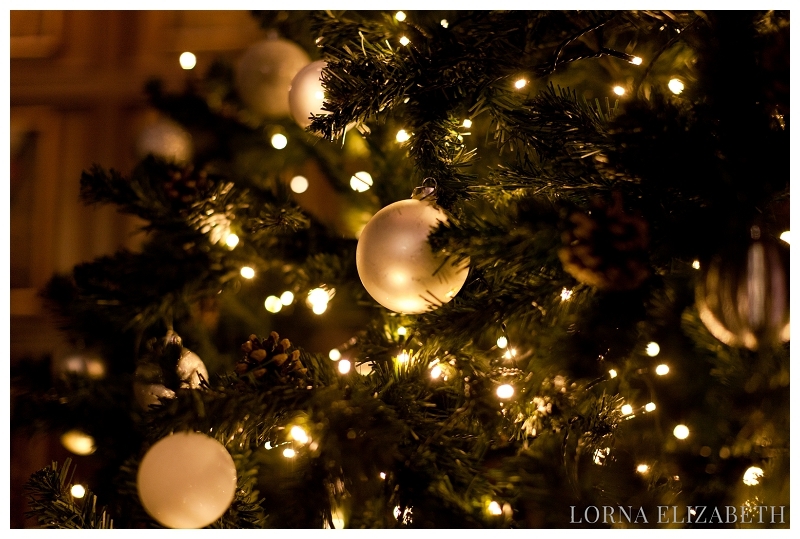 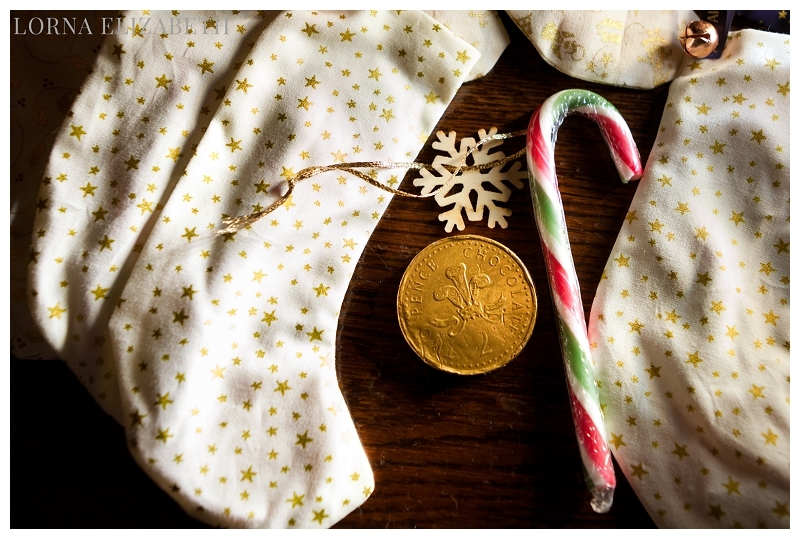 There is something so lovely about photographing in the fresh wintry air and then entering into another world indoors; sparkle, candles, fireplaces, Christmas trees and good cheer. 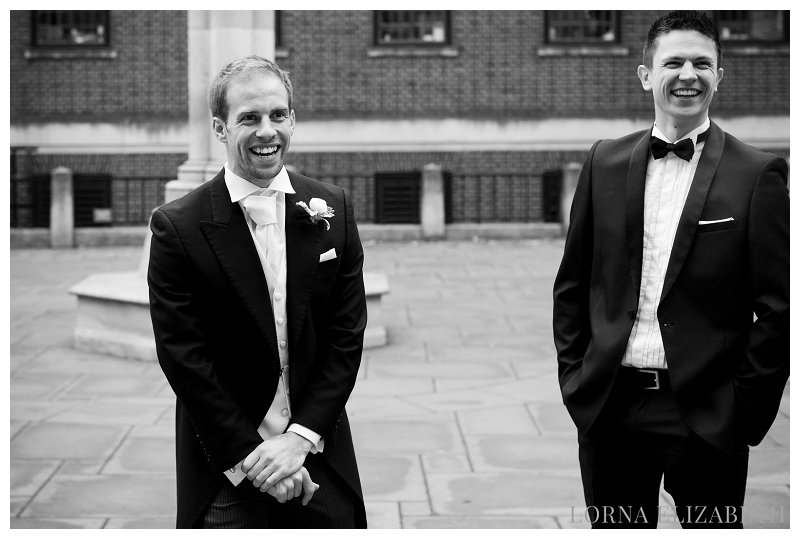 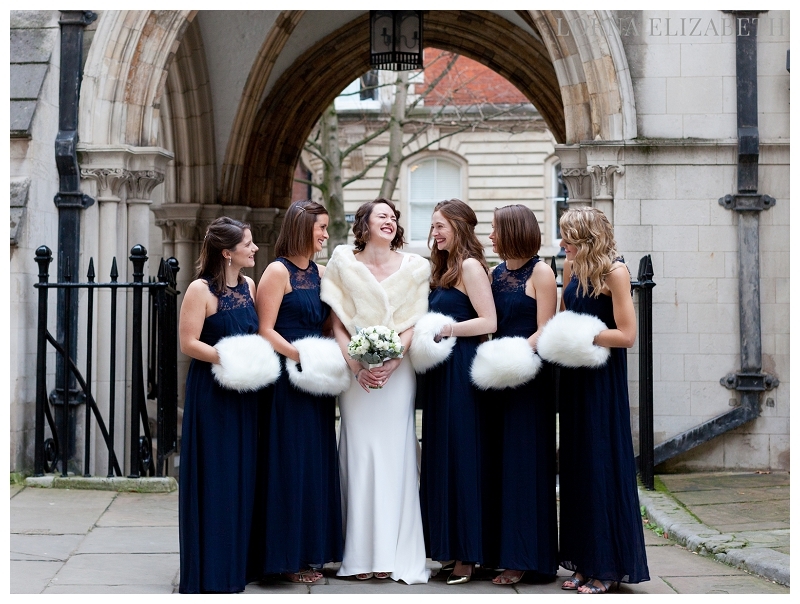 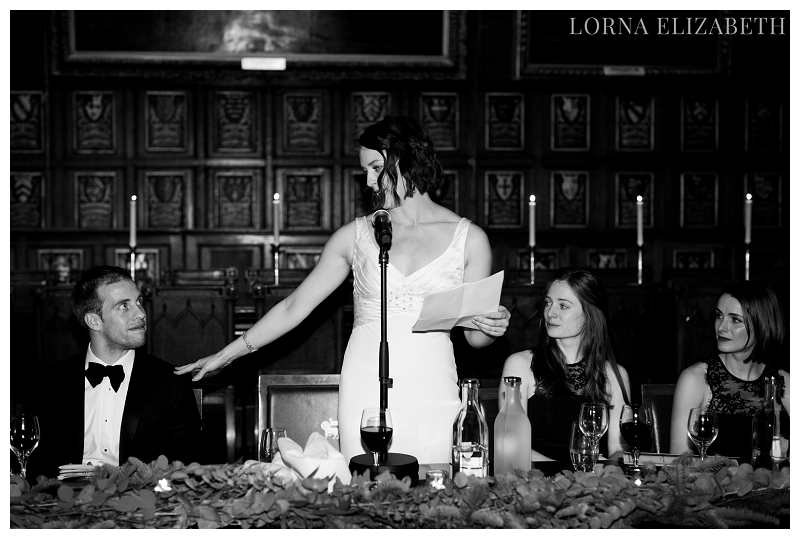 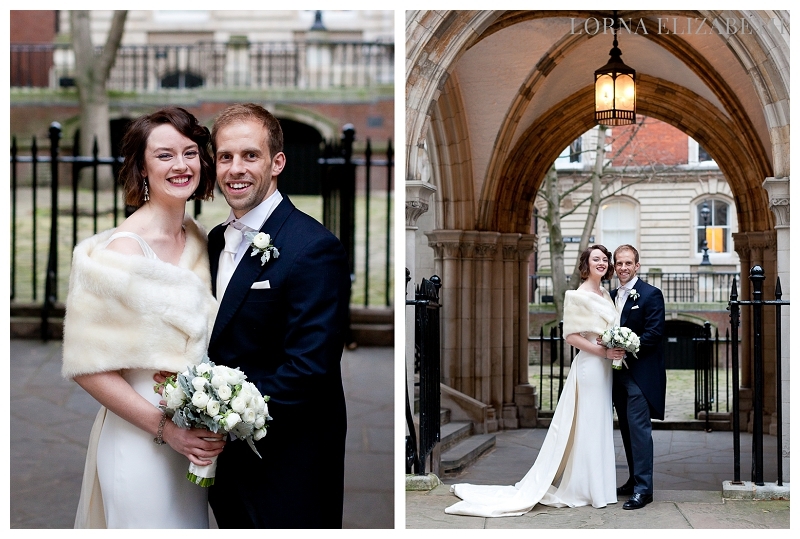 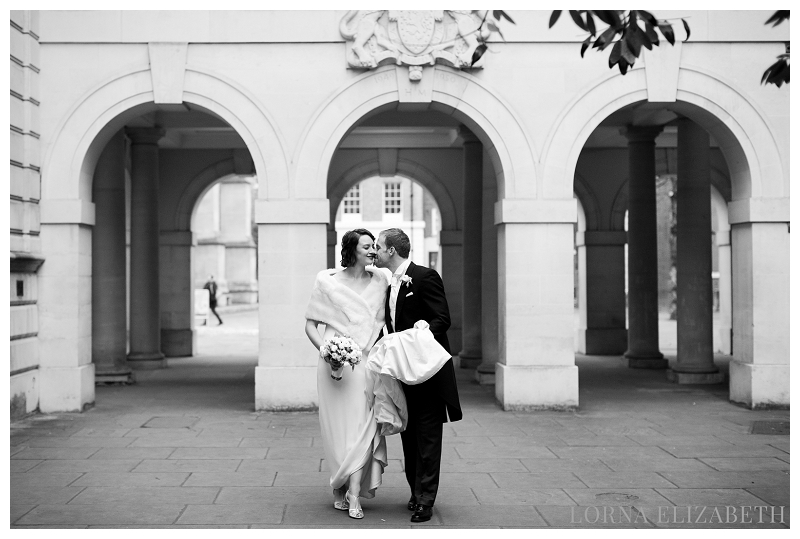 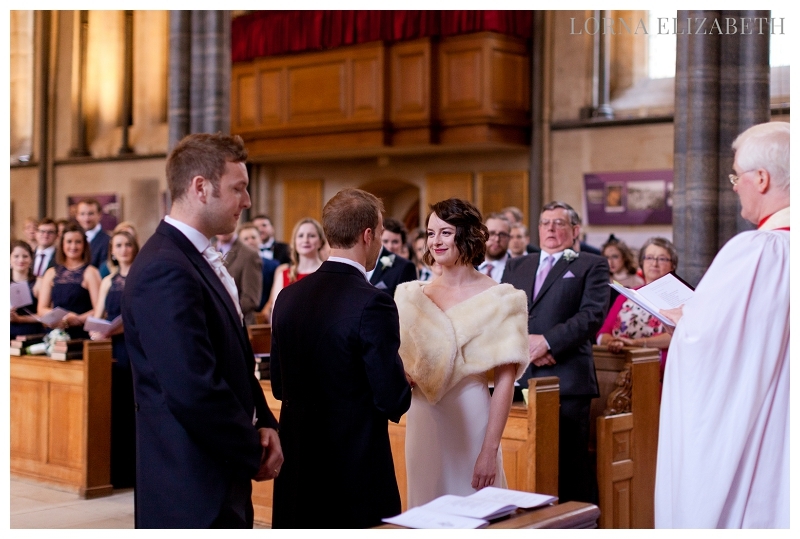 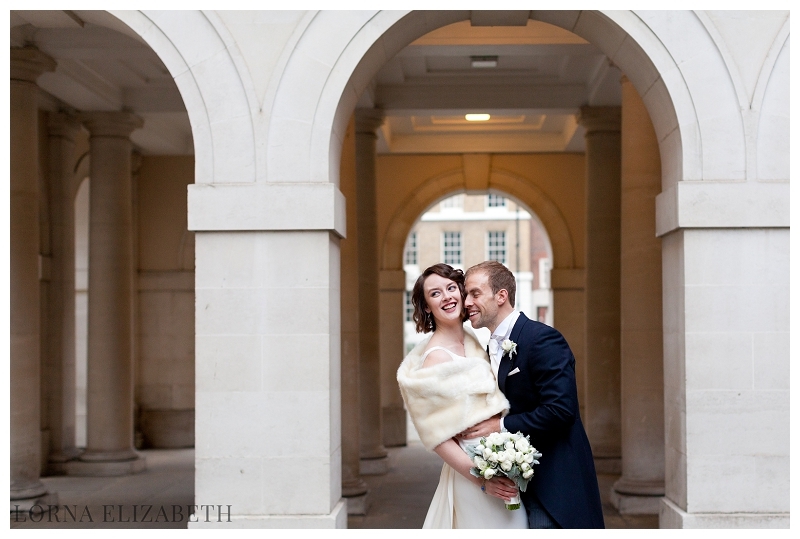 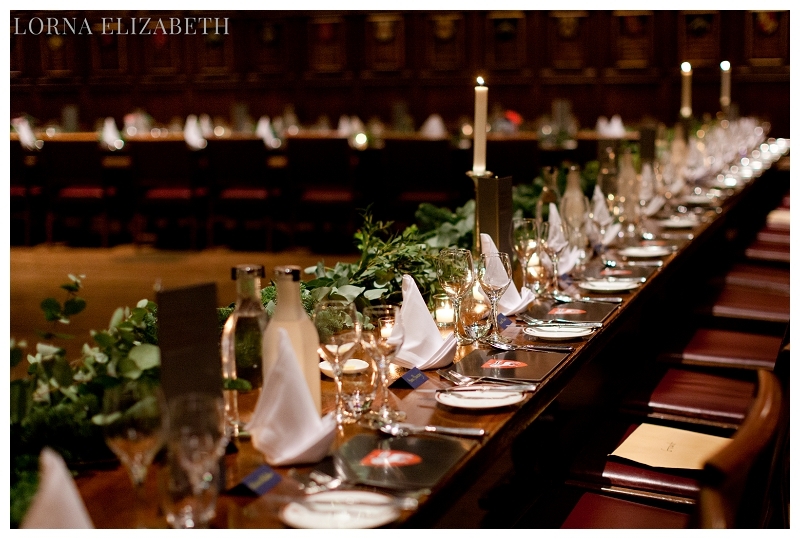 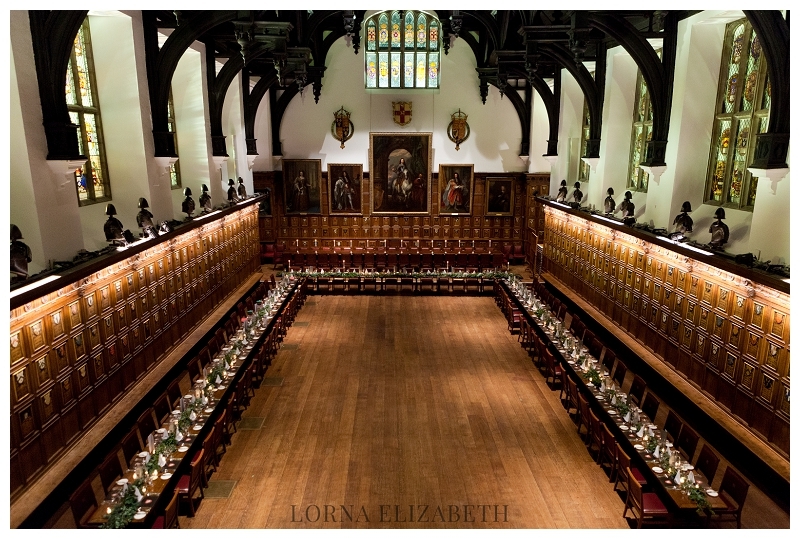 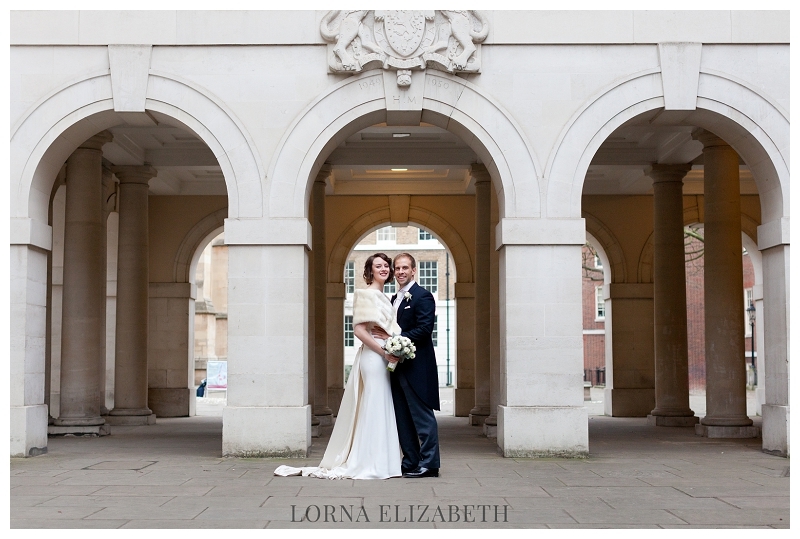 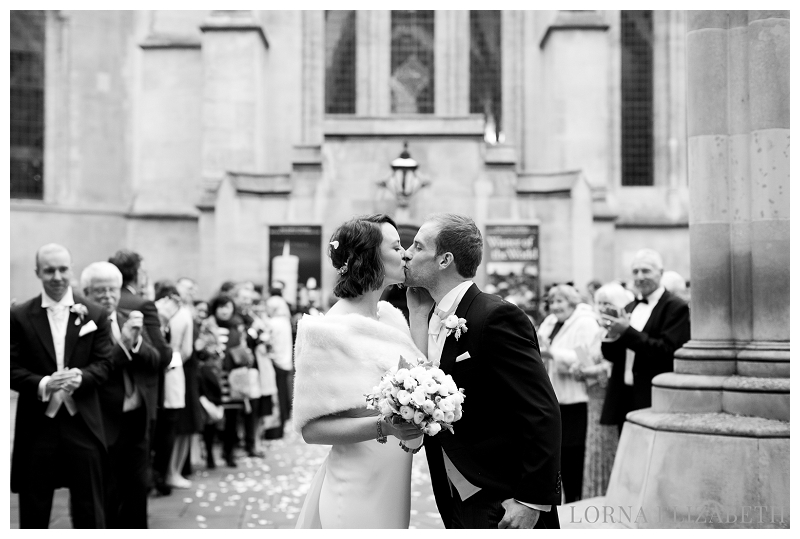 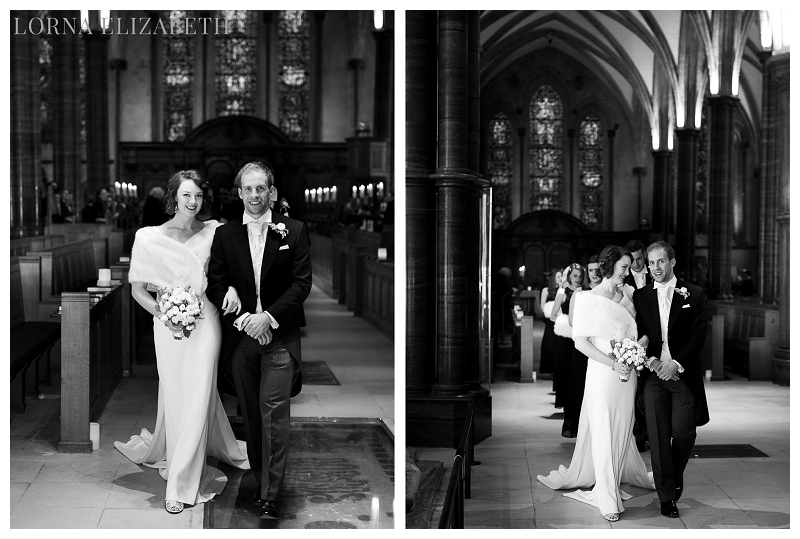 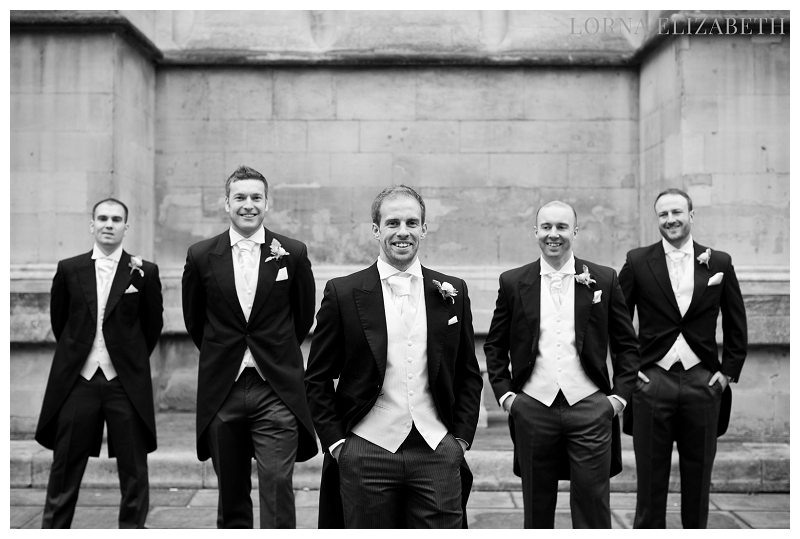 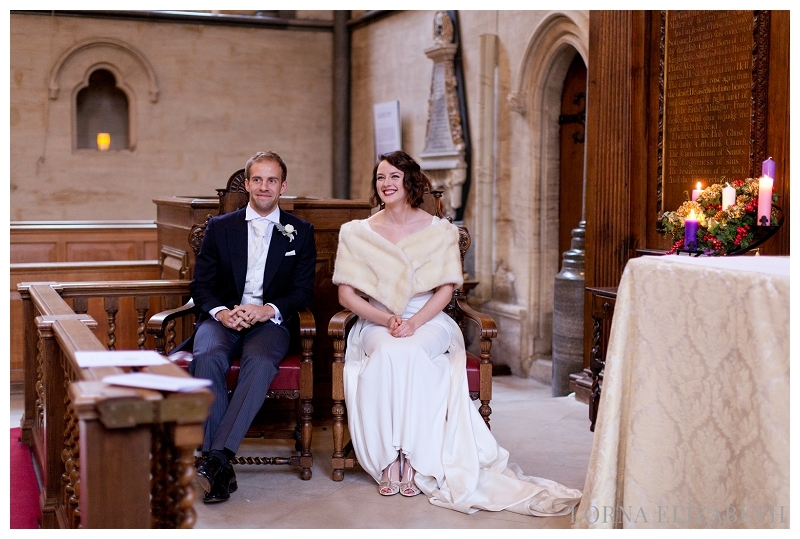 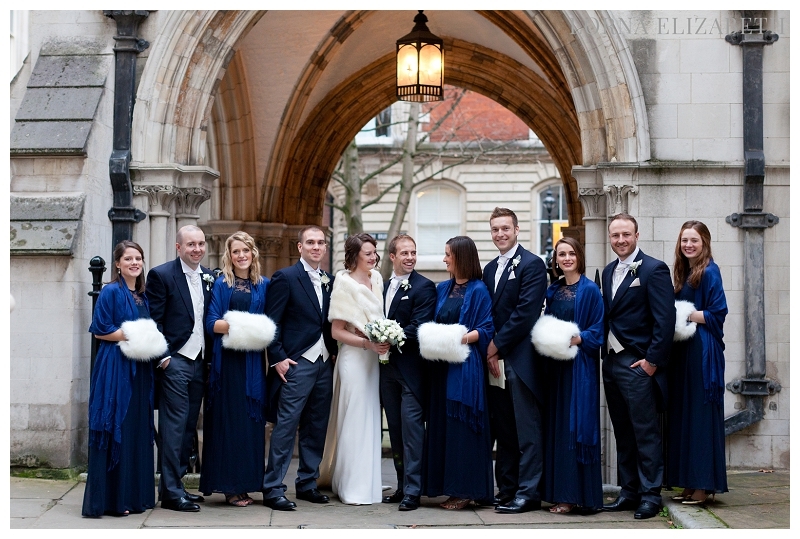 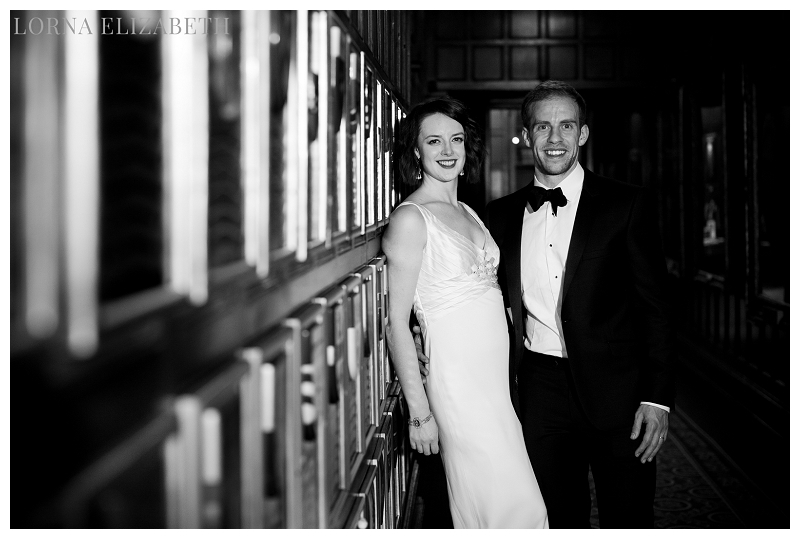 Alex & Alice’s wedding at Temple Church with celebrations at Middle Temple Venue is just such a wedding. 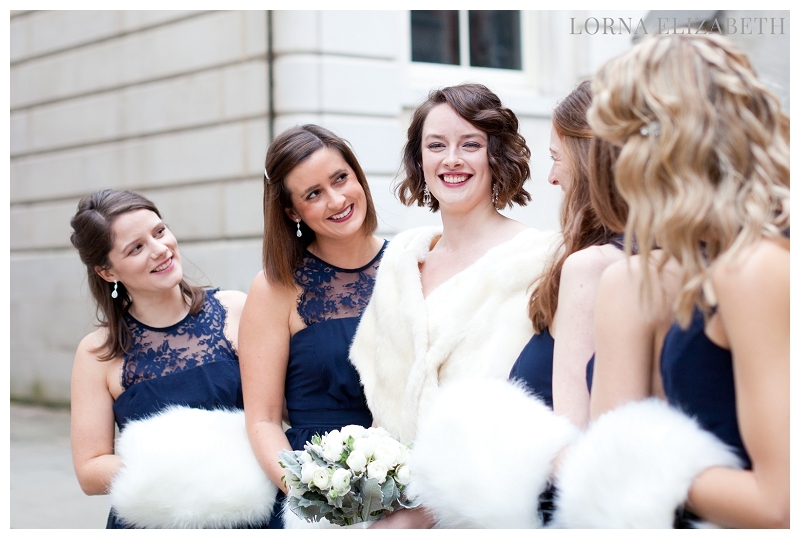 And one very excited bride with her best friends! 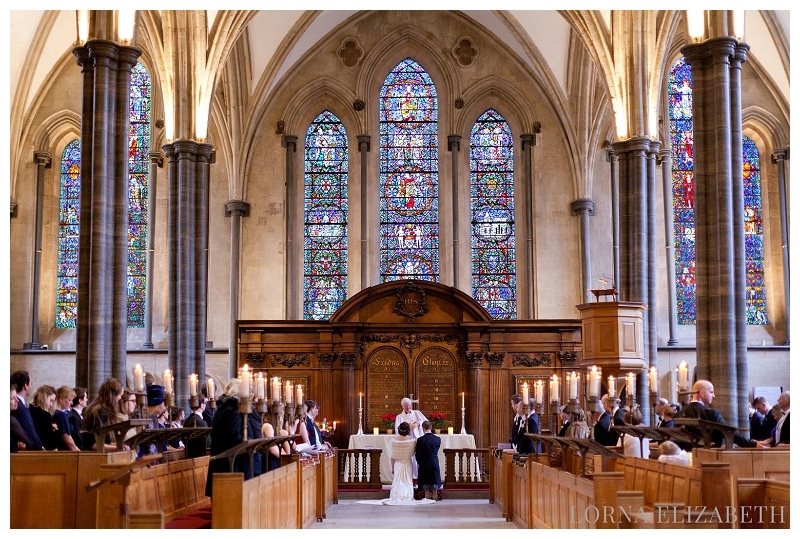 This is most certainly one of my favourite churches for weddings. 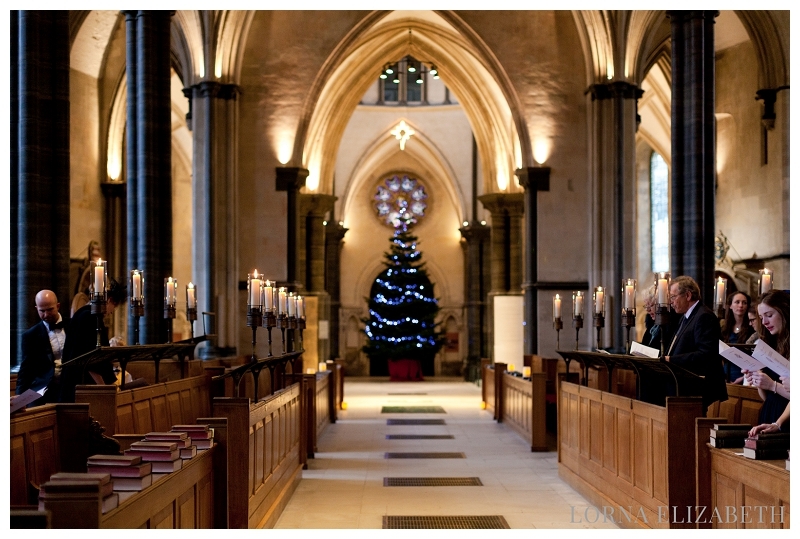 It is hard to capture just how wonderful Temple Church feels inside in a picture, but the Christmas tree and candles were so incredibly inviting and fitting for the happiness of this occasion And finally, the moment is here!